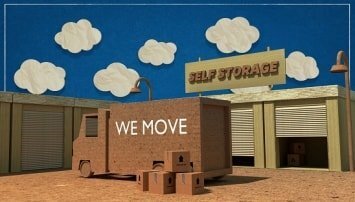 The Home Storage Dubai is a family owned and operated full service moving company that has been providing the community with local and long distance moving and packing services for over years. We are proud to be experienced, knowledgeable and have friendly crew members to our immaculate & impressive modern trucks. We offer substantial moving, packing, storing and crating services at extremely competitive rates. As a leading company in this field, we are proud of our customs and tradition. The reason for our lifespan and success is quite simple. We offer the finest moving storing and packing services at compatible price. Each and every person of our crew; From the owner and operator down to the movers and drivers who’ll be holding charge of your goods, everyone is here for one purpose-to make your transition as smooth as possible. Local and long distance moves are our benchmark, and our staff is highly trained to safely move all of your precious belongings at your new place. Each and every of our crew members move from experience, work in friendly atmosphere and know how hard and stressful a move can be on everyone in your family. Our professionals cater all of your cherished and priceless items as if it was their own. We use our own well experienced, trained, and insured handyman throughout your entire move. This gives us total control of your belongings, and provides you with the convenience and confidence of a single point contract for your moving experience. The Home Storage Dubai uniquely offer a very smooth service with one-price move guaranteed not to exceed. Our method get a rid of the bargaining practices that many most of the companies foist on customers, while providing quality service at competitive prices. The Home Storage Dubai dispatch every type of storing and packing service and stand committed to morality and compassion to our clients. We offer a vast variety of services all over UAE. 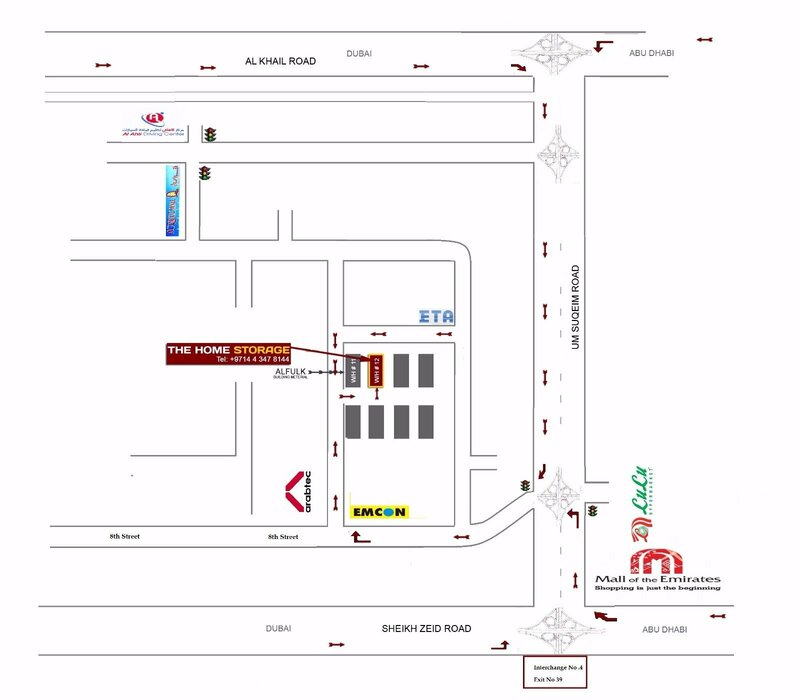 Please take a moment while taking a review the enclosed atypical components of The Home Storage Dubai. We assure you that you will be pleased with our wide variety of advanced enormous services. We look forward to extend our reputable services to our honorable clients. We try our level best for a successful and smooth storing and packing services. Quality is the key ingredient in this formula, and the bedrock of our company is built on our obligation to providing the highest level of customer satisfaction possible with every move we make. We have made the right amount of experience, quality trained personnel, and premium service capabilities to provide you with the ideal moving experience. When it comes to movers and storage in UAE, go with the professionals who are trusted by its residents for local, long distance, and short distance relocations. Ideal storage is the unbeatable provider of commercial and residential moving services. We are your local movers providing a set of relocation services at competitive prices. Over the years, our client base has increased significantly that we have now inflate to interstate moving services. We provide reliable and safe move for families as well as companies in Dubai. If you’ve planned a move but your new space isn’t ready yet, the previous contract got expired and you are searching for an additional space to save your belongings; then you’ve come to a right place! Ideal storage facilitate you with a smooth and hassle free move, premium storage rooms with affordable rates, flexible terms and 24/7 access with best customer services. Wait! Are you getting rid of packing, moving and storing??? No need to hire a handy man, we have all of your handyman solutions under one roof. We have skilled an trained team of expertise, changes your troubles and hassle in ease and cares little about your needs. Now there is no time to waste if you are looking for some services? If so, it’s time to call ideal storage, can do very efficiently both the small and large projects on your list.